When it comes to marketing your small business, nothing ever seems simple. There are so many options – so many platforms, so many tools, so many tactics to try out… I mean, how are we supposed to know where to focus in order to get the results, if we don’t have an entire lifetime to devote to this stuff? Start by getting clear on what you actually want to get from all this effort. In this episode of Your Biz, Your Rules, I’m interviewing PR whizz and newly published author, Kerri Walker. 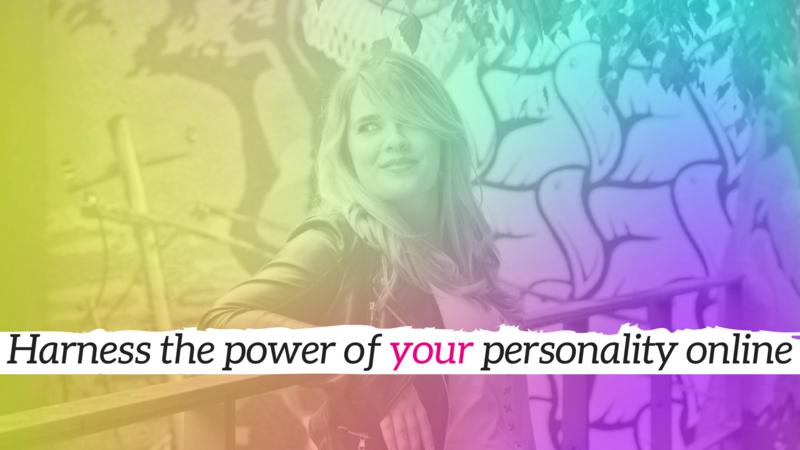  People can tailor their approach to PR and marketing based on their personality type. There are so many introverts out there who run amazing businesses but shy away from all of the marketing stuff because it seems too shiny, too salesy, too sociable. Go easy on yourself and take the time to figure out what works for you.